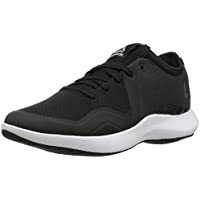 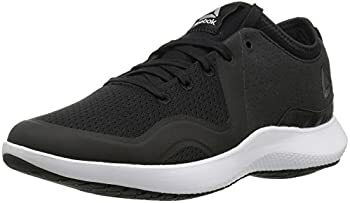 Get Reebok Women's Tranzen Dmx Max Track Shoe (Black/White) from Reebok. 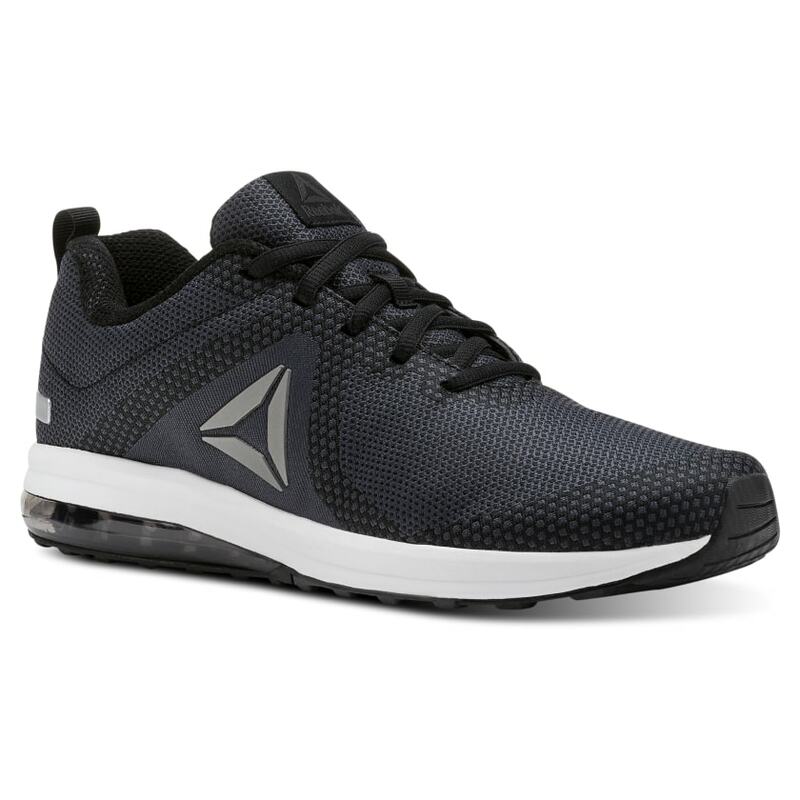 Discount : $45.01 via coupon "REEBOK29"
Checkout discounted Reebok gift cards for additional savings. 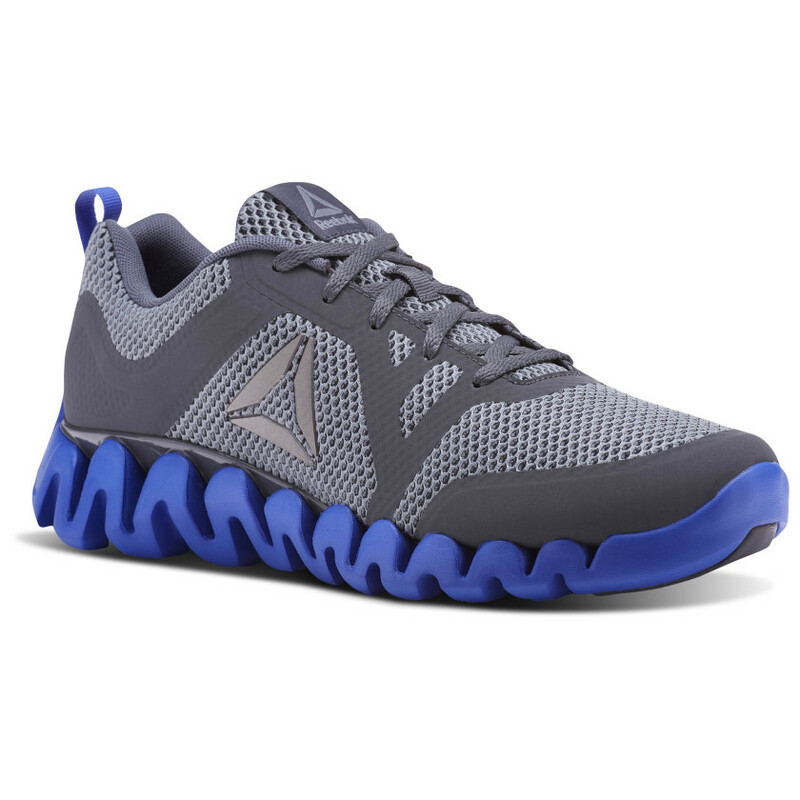 Purchasing a discounted gift card avails you savings at Reebok for your popular products.